Toasted green tea leaves can be ‘in the water’ for many different lengths of time. Try a 2 minute steep, and taste it every 30 seconds after. Some enthusiasts steep this leaf for 20 minutes! Toasted green tea leaves can be steeped again, usually 2 to 3 times (depending on the initial steep time) at the same or a slightly hotter water temperature than used for the initial steeping. 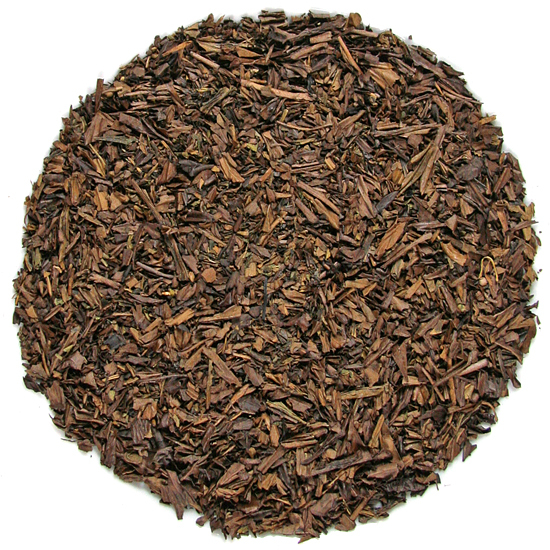 Hojicha is made from fresh leaf plucked in the summer, which is called bancha. The leaf is carefully roasted to impart a warm, hearty, caramelized flavor. Hojicha is delicious as a cold weather chill-chaser and is also refreshing as a cool beverage in the hot weather months. Because of the roasting, the caffeine content within the leaf is reduced and in East Asia folks young and old enjoy this tea beverage morning, noon, and evening. We here at Tea Trekker love it as a non-stimulating beverage late in the day. 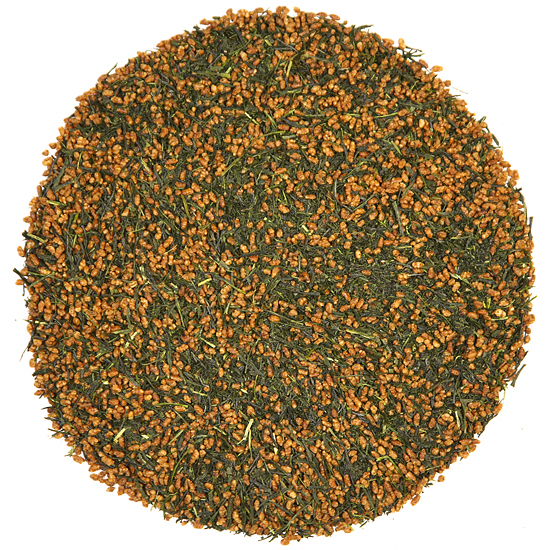 Note: Hojicha is very bulky, so be sure to use enough leaf to capture the best flavor!